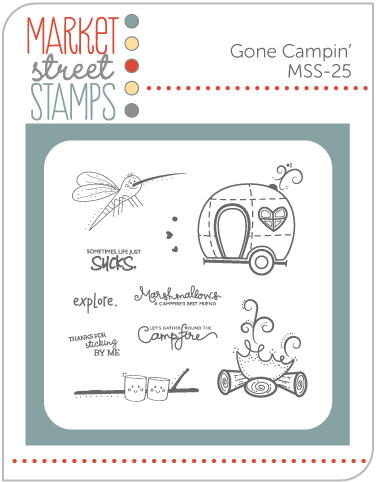 I got an super sweet email from Angelica recently, asking me to be a guest blogger over at Market Street Stamps! Of course I said yes!! So that is what is up for today! 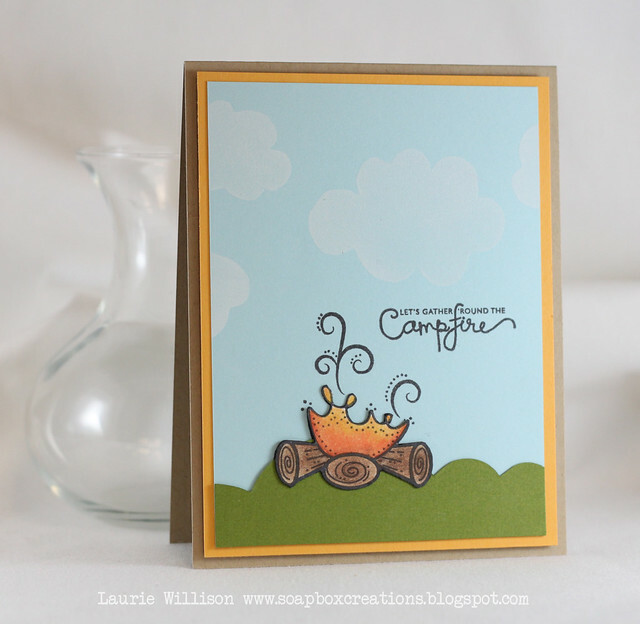 I am from Colorado and me and camping go WAY back, so I am totally loving this little fire image. I colored the flame and logs with my Prismas and oms. The clouds are actually hand cut out of fun foam, then I stuck them to my acrylic block with adhesive and stamped them with some white ink. So fun! I am so glad you could come by today! I am really excited to have this opportunity to share over at the MSS blog! 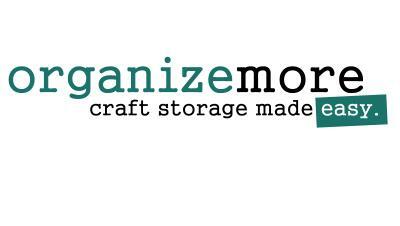 You can find me over at my blog, Soapbox Creations! Hope you are all having a great day! Thanks for coming by! Congrats dearie and those cards are awesome!!!! Oh my gosh these two cards are both just adorable! They stopped me in my tracks from blog reading. :) Awesome job and equally awesome photography! Gorgeous! Omg these are the sweetest and a big welcome cannot wait to see what else you make!!!! 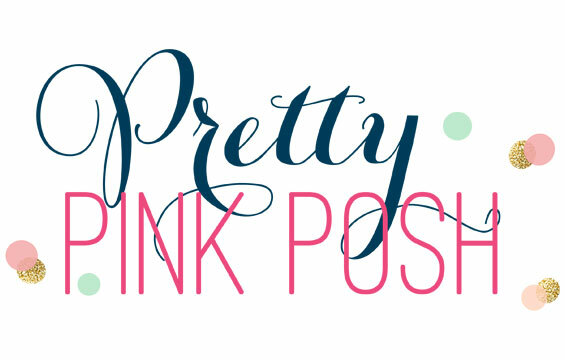 Laurie, how awesome to be a guest blogger :) I just love this set! Laurie, big congrats on being a guest designer! 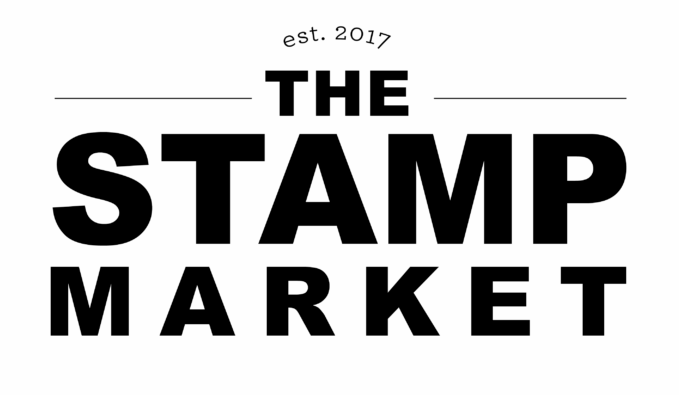 I have had my eye on a few Market Street sets and was wondering how they stamp. I LOVE this set and it must come home to live with me. They are both totally adorable! I love how you used a button for the camper wheel!! Love both of your cards Laurie, that stamp set is so cute. Off to MSS to look at it. I am totally going to have to break down and order this set! Adorable cards! Woot woot! 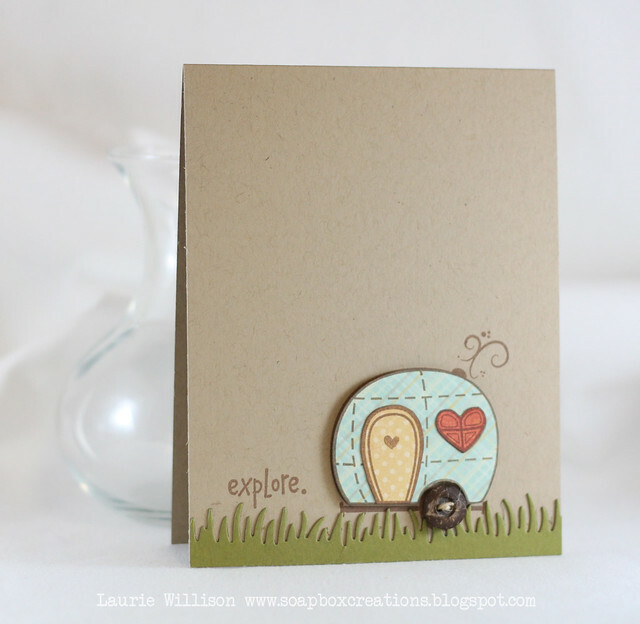 LOVE what you did with the stamps Laurie! Your cards are fabulous! Laurie, I can see why MSS asked you to be a guest blogger. Both of your cards are adorable and so remind me of my camping days in mosquito-infested MN when I was much younger. Camping now ~ not so much! Will have to check out MSS now. Congratulations on being a guest blogger at MSS. These cards are so cute. Laurie, these are so cute!! I absolutely love the first one with the little button wheel on the trailer! What cute cards! YAY, LAURIE! Thank you so much for being our Guest Designer! LOVE these cards- so clean and simple and perfect! Like always! ;) Can't wait to see your cards tomorrow! 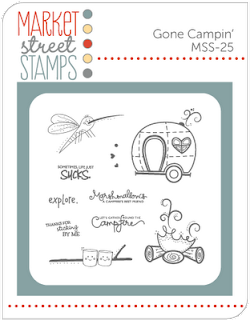 OH MY GOSH, these stamps are so cute! Love your color work!!! I love how you used that little camper. LOVE!! Congratulations, Laurie! These are absolutely perfect... one of my favorite sets, too ;)! LOVE paper piecing and you did a great job! Your cards are beautiful! Oh, that little camper is just too sweet! I love this! I love the camper paper pieced! It looks really cute in pastels! So sweet! This is so super cute!!! I am looking for this stamp set if you are interested in selling yours.